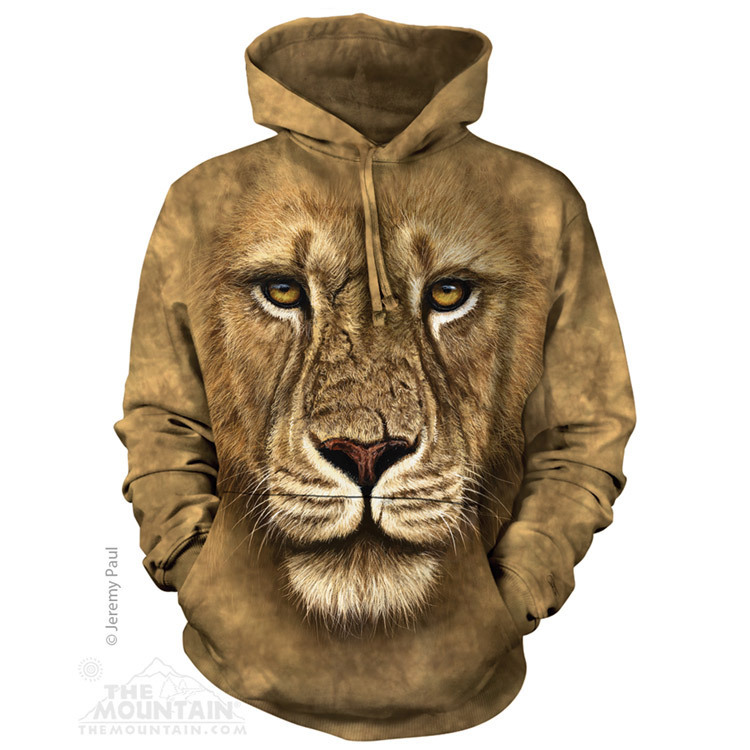 Adult Lion Warrior is a unisex hoodie from The Mountain® featuring the Big Face artwork of Jeremy Paul. It is a pull over sweatshirt with a jersey-lined hood and front hands pocket. Artist Corner: Jeremy Paul is a UK artist that started out in marine biology before becoming a wildlife artist. He is completely self taught and specialises in acrylics. 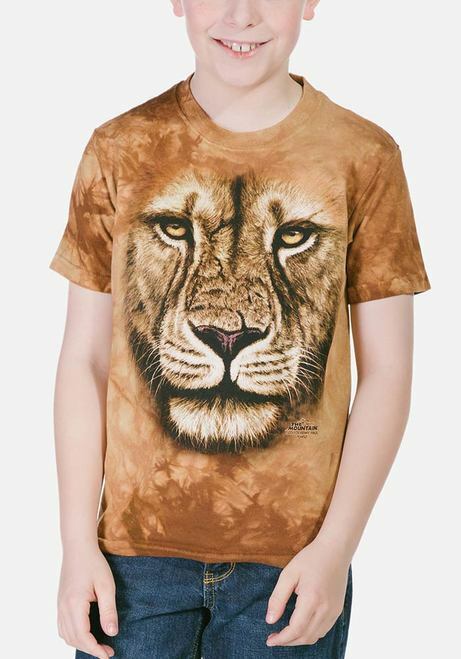 He is a conservationist and his work can be found on a number of mediums. 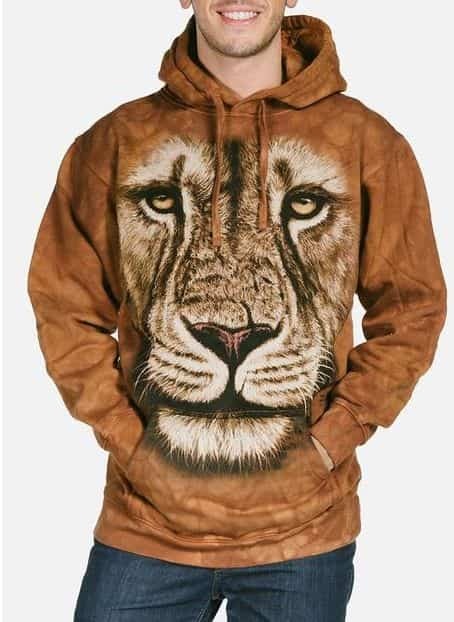 The lion hoodie look absolutely fantastic and great value of money and it nice and warm to wear.